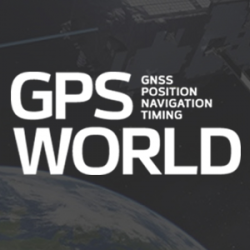 The European Geostationary Navigation Overlay Service (EGNOS), a satellite-based augmentation system (SBAS), provides corrections and integrity information to GPS signals over Europe and is fully interoperable with other SBAS such as North America’s WAAS. Among its services is the internet-based EGNOS Data Access Service (EDAS). EDAS gathers raw data from GPS, GLONASS and EGNOS GEO satellites collected by receivers at approximately 40 EGNOS ground stations distributed over Europe and North Africa. EDAS reformats and disseminates GNSS data in real time and through an FTP archive to EDAS users and service providers. 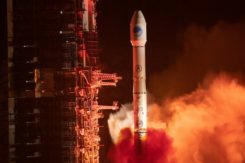 Additionally, EDAS provides differential GNSS corrections to the GPS and GLONASS satellites in view by the EGNOS system network through its Ntrip service. 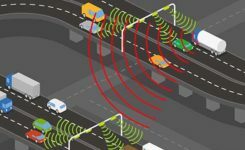 The tests summarized in this article focused on the EDAS Ntrip Service, which can be used for differential positioning. An earlier test near Seville, Spain, concluded that these corrections could support pass-to-pass accuracies in the order of 20 centimeters in a consistent manner and with a high degree of repeatability. To assess EDAS performance validity for agriculture applications, two additional tests were done in Lisbon, Portugal, and York, UK. These locations provide diversity with respect to the Seville test, especially in terms of distance from the farm to the selected EGNOS reference station (≈320 km in York and 40 km in Lisbon, versus the 110 km baseline of the test in Seville) and also geographically. 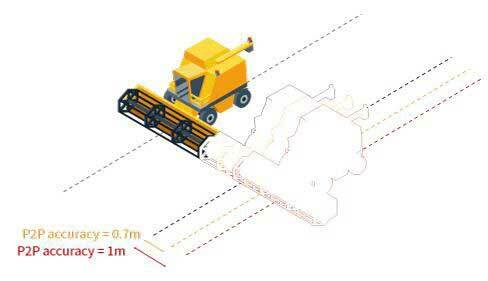 In all tests, a real-time kinematic solution operated in parallel to the EDAS DGPS solution to provide the required reference for the post-processing of the recorded data. Nine different runs with a total of 78 passes were performed in these two campaigns. 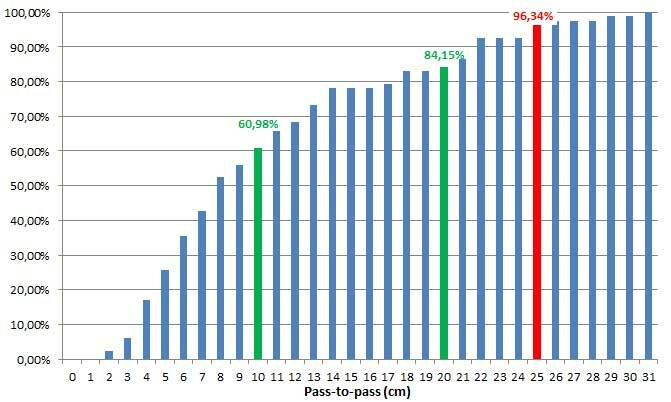 Considering the results from the three tests, the pass-to-pass accuracy supported by EDAS DGPS corrections was below 10 cm for more than 60% of passes and below 20 cm for more than 85 percent of the passes. These figures exceed the earlier results and confirm that EDAS DGPS corrections can deliver pass-to-pass accuracies in the order of 10 to 20 cm in a consistent manner. The stability of the results and the very good pass-to-pass accuracy levels observed in the York scenario, where baselines larger than 300 km were tested, deserve highlighting. 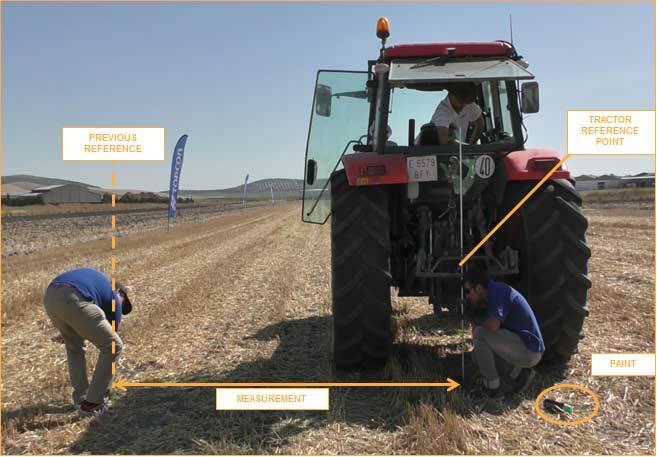 For grain and dry soil cultivation, at least 1 meter (95th percentile) of absolute horizontal accuracy is required. It can be assumed that, within the area where EDAS DGPS supports sub-meter horizontal accuracies (up to 260 km from the selected EGNOS station, according to previous studies), EDAS DGPS corrections can also support pass-to-pass accuracies in the order of 10-20 cm. Spraying/spreading of any crop type.